We’re inspiring and shaping our world’s future, and you can help! Friends of the Museum is a nonprofit group that helps make hundreds of educational programs, exhibits and research at NCMNS possible. Join today! As a thank you for supporting the Museum, you’ll experience VIP attendance at our many events, discounts at our cafés and stores, and so much more. Questions? Contact us at 919.707.9296 or membership@naturalsciences.org. Become a member or renew your membership! Plus, gift memberships give year-round Museum excitement like special events, travel opportunities and more to a loved one. Learn about the benefits offered to each membership level below. Memberships are in 12- or 24-month increments. Save $10+ when you purchase a two-year membership. If you’re at least 65 years old, you may enter the code Senior65 at checkout for a $5 discount on your membership. Benefit from 10% discount in Museum Stores and Cafés. Enjoy discounted classes, workshops, trips, 3D movies and Museum events. Access member-exclusive events like our nature travel adventures. Get VIP status at select Museum events like BugFest! Receive NC Naturalist magazine quarterly, brimming with science articles and info about exclusive events. Stay in the know with monthly member eNews and event notices. *Local restrictions may apply to the Association of Science-Technology Centers (ASTC) Travel Passport Program. Visit the ASTC Passport Program website for more details and a full participant list. Always call institutions in advance of your visit to confirm Travel Passport Program benefits. **Help us save paper by choosing electronic membership cards! Download the free “e-Membership Cards” app in the Apple iTunes App Store or Google Play. Save 15% on most Educator Treks and in Museum Stores. All basic membership benefits above apply to one named adult. Your membership contribution is fully tax deductible, excluding sales tax. Unlock the Museum for private Museum rentals for weddings, parties and more! Register before the general public AND receive $20 off of Summer Camps. Create lasting memories and save $35 on themed Birthday Parties. Get FIRST-priority registration and $20 discount on Summer Camps. Bring a guest to enjoy 3D movies at the member price, member-exclusive events and VIP experiences at Museum events. Receive two free movie passes to the WRAL 3D Theater. Receive member recognition in the NC Naturalist magazine. 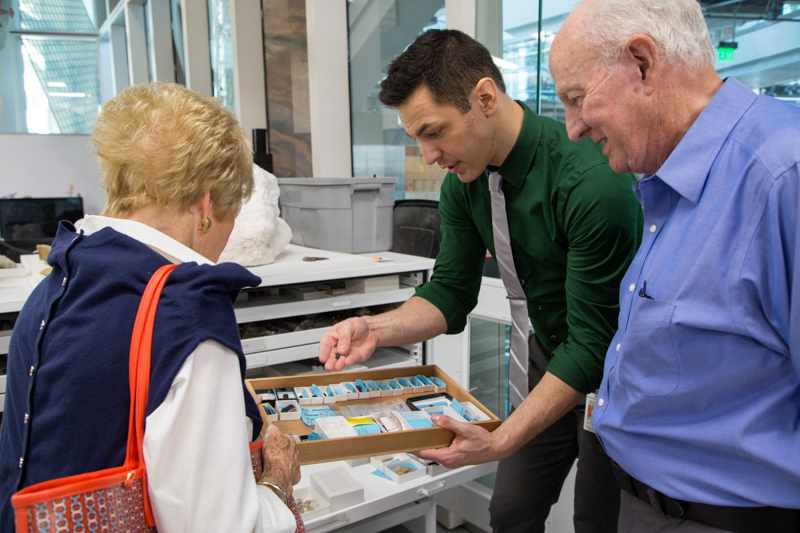 Designed for ages 21+, this level is a catalyst for those looking to connect with like-minded people who make a difference at the Museum and in the community! For the price of your monthly Netflix subscription, you and a friend receive Adult Night tickets and drinks, exclusive behind-the-scenes tours, member “fast lane” access at special Museum events like BugFest, opportunities to socialize with fellow Catalysts, and more! Receive two free tickets ($50 value) to one of three Adult Night events of your choice per year, excluding Natural Selections. Access sold-out Adult Night events, including Natural Selections! Meet new people at social and professional networking opportunities. Receive annual recognition in the NC Naturalist magazine. Bring your friends! Get two additional free movie passes to the WRAL 3D Theater (four total per year). Receive invitations to the annual State of the Museum Address and exclusive VIP receptions. Bring your friends! Get one additional guest (two total per guest) into movies, member-exclusive events, and VIP event experiences. Enjoy two additional free movie passes to the WRAL 3D Theater (Six total per guest per year). Save 20&percnt; on all gift memberships! Receive two additional free movie passes to the WRAL 3D Theater (eight total per guest per year). Benefit from special offers, events and more with a dual Smithsonian Affiliate membership. Be recognized on Brimley Society donor panel and Museum website! Optionally split your membership into monthly payments. *Contact the Museum Rental Coordinator for additional pricing information and availability. Learn more about additional Brimley Society levels and benefits.